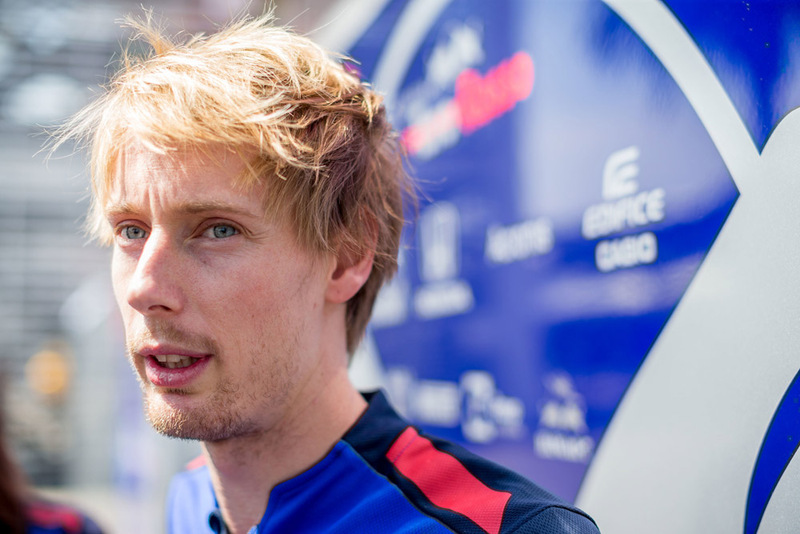 Under pressure Toro Rosso driver Brendon Hartley believes he needed to stand up and defend himself after a deluge of questions surrounding his Formula 1 future. The New Zealander was drafted in towards the end of 2017 when Carlos Sainz departed the team for Renault. However, since Monaco in May Hartley has had his position within the team drawn into question amid speculation he could be replaced by a number of different drivers. The affable 28-year-old initially tried to ignore the speculation but has since realised he needs to put his own case forward. “Well, I have to keep answering questions about my immediate future,” Hartley said. “I guess I’ve realised I also have to defend myself a little bit. It just felt like I had to stand up for myself sometimes and fight for my cause, which I am doing. Hartley claims he has a contract for 2019, though the team has not yet confirmed his position alongside the returning Daniil Kvyat. The two-time World Endurance Champion believes that while the results haven’t been there, his performances have been solid enough to deserve his place in the team. He pins a lack of results down to circumstance more than an inability to perform. “There have been a few races where the first lap didn’t go well or there was contact on the first lap and then it goes to the car in front,” said Hartley. 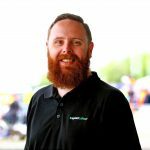 “It’s true the margins have sometimes been very tight in qualifying which has made a big difference to the race outcome. “There were races like Austria where I was on for points and I really had a good pace to do points but the suspension failed. “There were races like Hungary where I qualified in the top 10 and we split the strategies, I wasn’t the only one to miss out. Hartley currently has just four points to his name, versus the 29 of his Red Bull-bound team-mate Pierre Gasly.